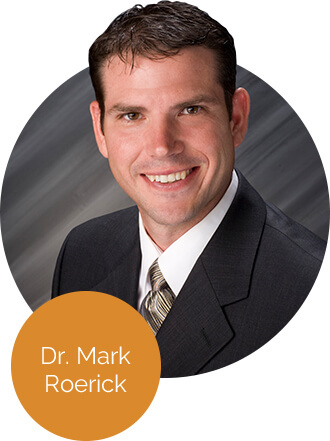 Dr. Mark Roerick offers chiropractic care and nutrition services to help you reach the highest levels of wellness. 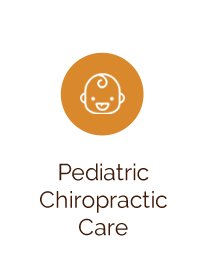 We invite your entire family to experience our educational approach to excellent health care. At Advantage Chiropractic, our warm, caring team is here to help you make small, sustainable changes in your life that add up to big results! St. Cloud Chiropractor Dr. Mark Roerick enjoys building relationships and welcoming patients like they’re a part of our family. We truly care about you and want your journey to better health to be successful, abundant and transform the way you and your loved ones live. Chiropractic care is about much more than fixing neck or back pain. It looks at what’s malfunctioning in the body to bring you to a state of health. 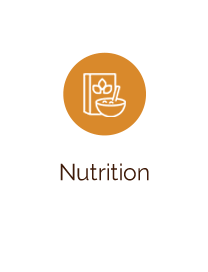 We also offer nutritional counseling to help you recover quickly. The physical, emotional and chemical stress you encounter every day can have a huge impact on how you feel and the way your body functions. Advantage Chiropractic supports proactive health care — you don’t need to wait for a problem to occur to seek our help. We see families and multiple generations who want to be able to play with their children and grandchildren, stay on the golf course, have more energy, sleep better and improve digestion. When you have your health, you can participate in all the things you love. 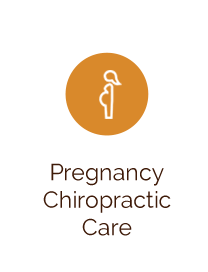 Dr. Mark emphasizes the importance of pregnancy and pediatric chiropractic care for children of all ages and expecting moms. Dr. Mark Roerick offers chiropractic care and nutritional counseling to help you reach the greatest levels of well-being. We invite your entire family to experience our caring, loving and educational approach to outstanding health care. Though many people seek Dr. Mark's help because of aches and pains, we work to educate each individual on ways to stay healthy. 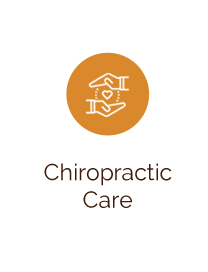 During your first and second visits, we will gather all of your information and present your with a report of findings, forming a partnership with you to improve your health. Dr. Mark, chiropractor St. Cloud, will teach you exercises you can do, and he offers workshops that you're welcome to attend. We're serious about helping you and want to make sure that you have the knowledge you need to be a healthier person. Contact us today to schedule a same-day appointment or a complimentary consultation! Through chiropractic, stress relief and proper nutrition, Advantage Chiropractic has improved my life dramatically! Dr. Mark spent more time with me than the surgeon that did my back surgery! Well done and Thanks! Your team is great. You’re flexible which is a must for me. Good information, great tips on good health, extremely helpful and knowledgeable team! 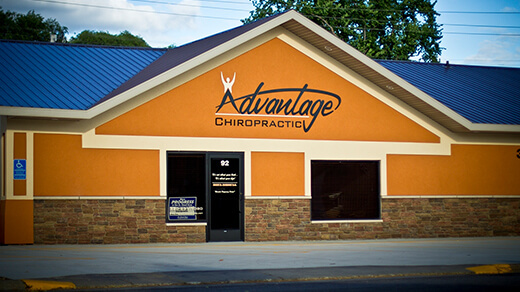 We are so grateful to have the Advantage Chiropractic team to be a part of our family. They have helped us achieve great health, better pregnancies, smoother births and given each of our 5 (soon to be 6) children a well “adjusted” start to life. Dr Mark and Advantage Chiropractic have been bright shining light in my life. Ever since my oldest child was 6 months old, I have been bringing my now three kids, to get regular adjustments. I am happy to say we have been ear infection free for over 5 years! The education and personal support was exceptional.